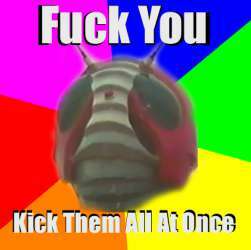 So /m/ is there any place I can just pirate the V3 official subs, or am I stuck paying 100bux? 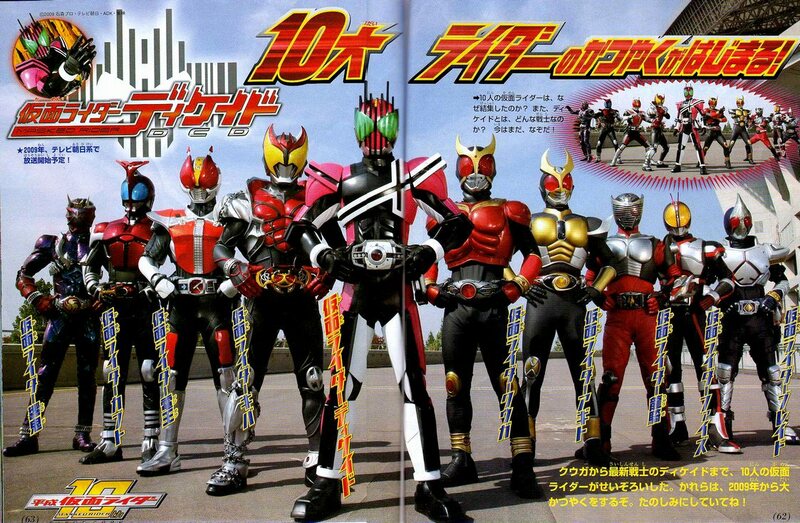 Also, I think I remember seeing /m/ subbing Amazon and Kuuga, anywhere I can get those? Hot damn, these all subbed? I can never say "thanks" enough times for how I feel at this moment. Yep. A kind Anon ripped them all for us a few months ago.